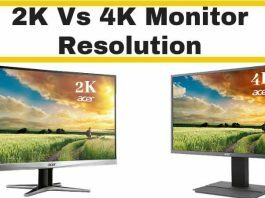 24″ Vs 27″ Monitor: Which One is Better for Gaming? 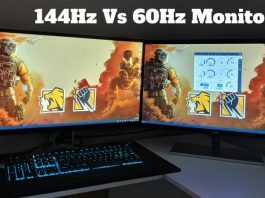 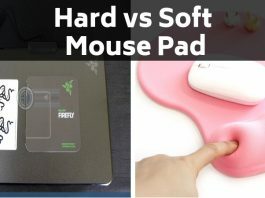 Glossy Vs Matte Screen: Which One is Better? 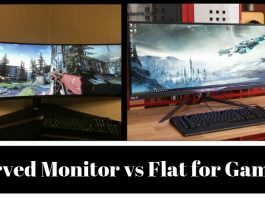 Monitor Vs TV – Which is Worthy to Buy for Gaming? 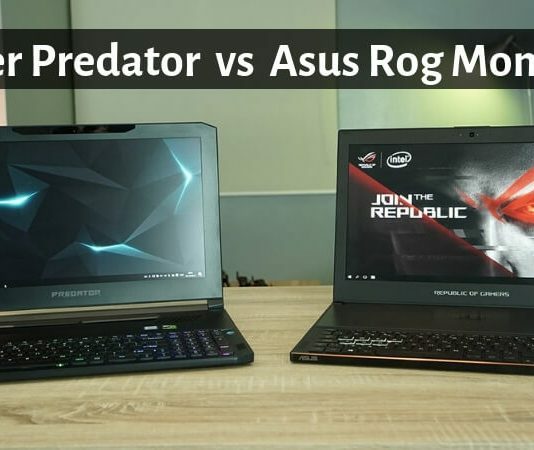 Freesync Vs G Sync – Which One is Worth It?